The thing about the Fast movies is that, starting with Fast Five (which is also when the series became a lot of fun), with each subsequent installment, they have to find a way to top the ridiculous thing they did the previous time out. Flicking a switch to use up a NOS can isn’t cutting it anymore. I was under the impression that the insanity of Fast 7 could not be topped. Then the first trailer had a wrecking ball, a tank, and a submarine. NONE OF THAT TOUCHES THE INSANITY IN THE SECOND TRAILER!!! There is a point during this short film of vehicular mayhem, where I was screaming at my computer that it had won, and I will submit and just go see if there’s anything left they haven’t already bombarded us with with in two trailers. The title is still stupid though. Read below for plot details (ARE YOU GOING FOR PLOT???). Disney and Pixar Announce THE INCREDIBLES 2!!! 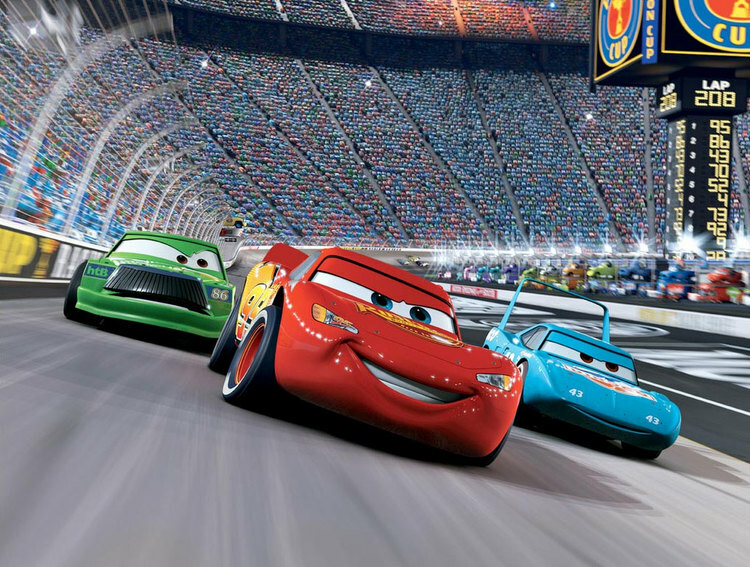 !….and Cars 3…whyyyy? Disney Chairman and CEO Robert A. Iger today announced that Pixar Animation Studios is developing Cars 3 and a long-awaited sequel to Brad Bird’s 2004 masterpiece, The Incredibles. The announcement was made at a shareholders meeting Portland, OR, so given the lack of media hype surrounding the roll out, I wouldn’t expect to see either of these until 2021 or so. Pixar’s scheduled out through 2018 already and mentioning their eventual casually doesn’t really indicate vibrant activity on geting these out. 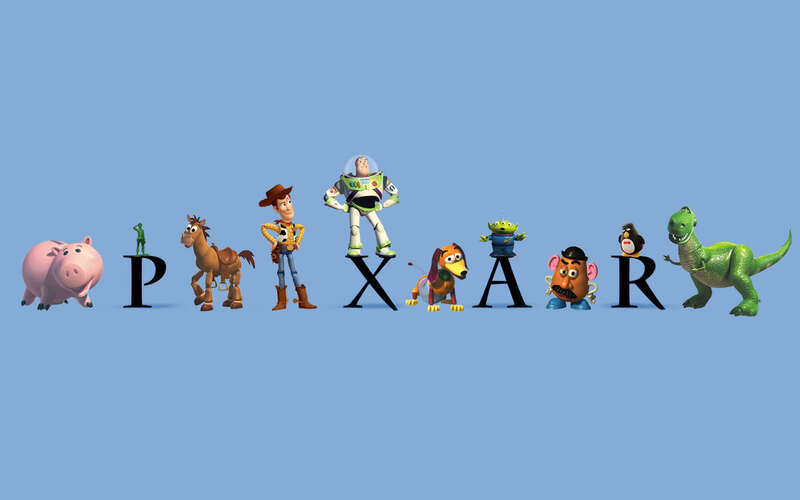 You know what the difference is between Pixar and most companies? Nick Kinder put together this wonderful, amazing montage of the best moments from Pixar’s first 25 years. Instead of doing what Disney usually does (SUE), Pixar left a comment on his YouTube channel that they loved it. They should. It’s absolutely incredible. I post a lot of videos and most are cool. This is one of the five best I’ve ever put up.